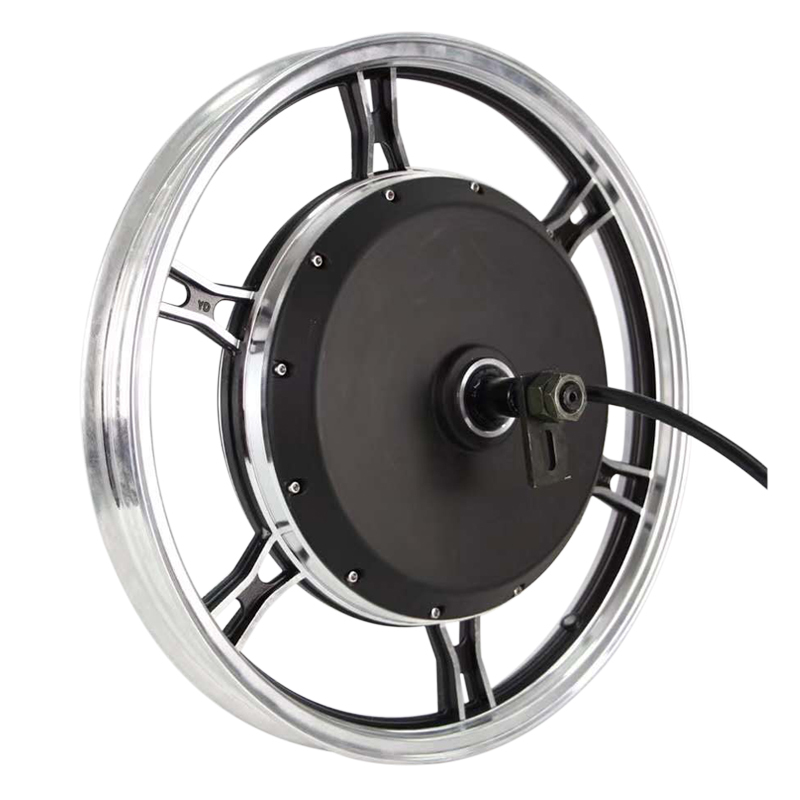 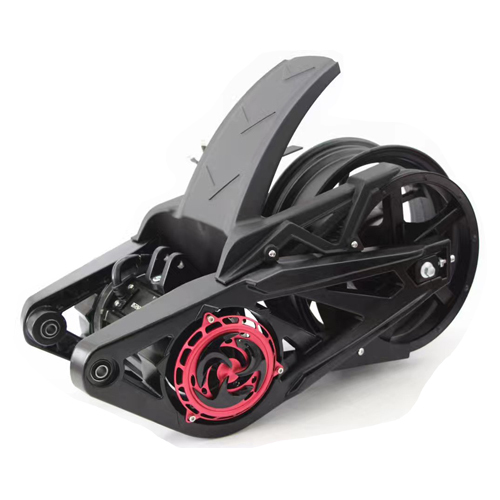 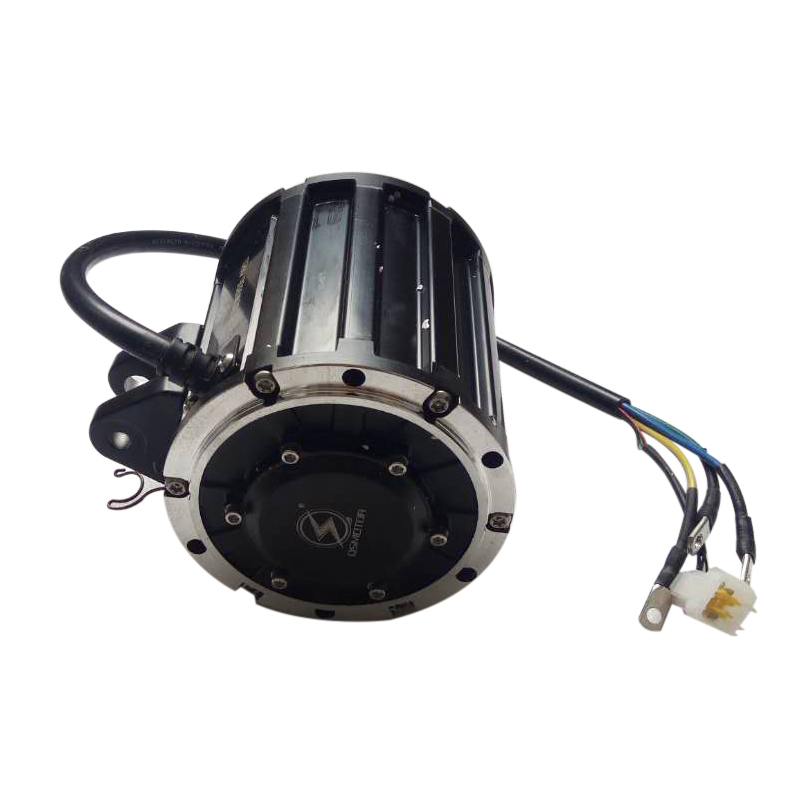 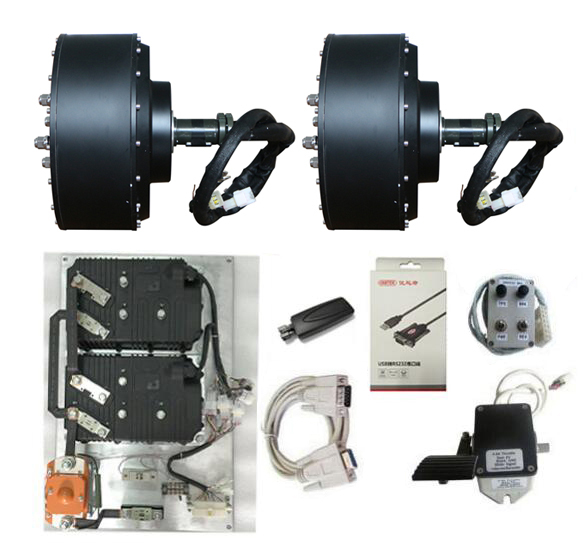 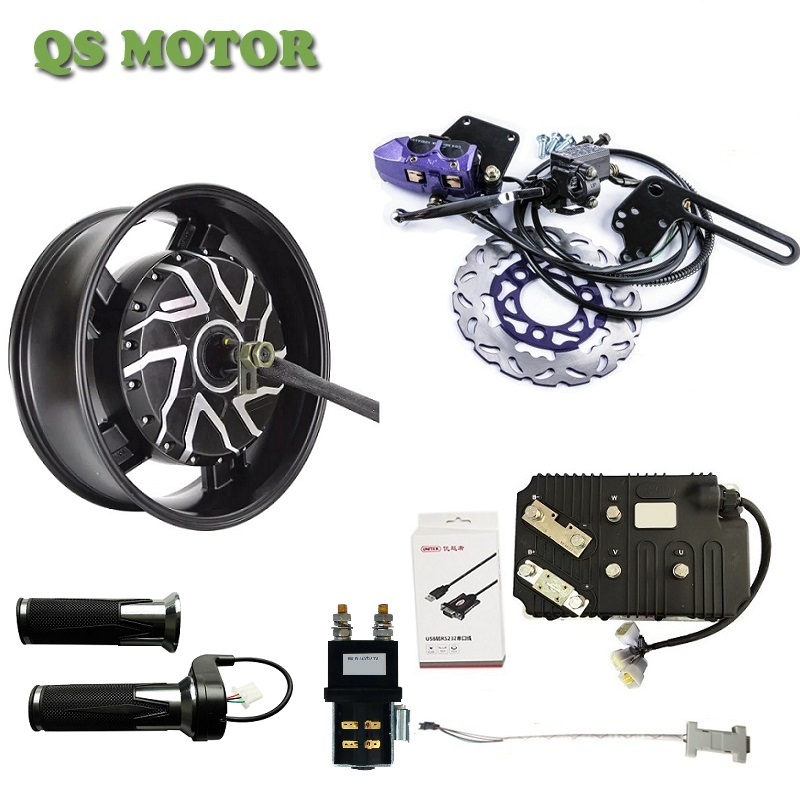 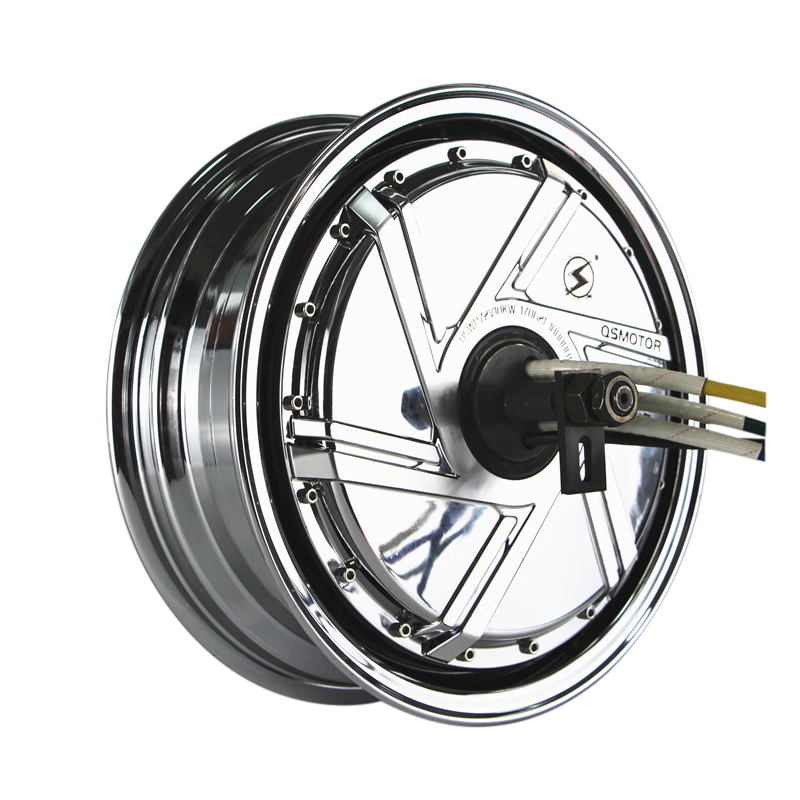 For 120 2000W BLDC Middel dirve motor can be applied to electric scooter and electric motorcycle. 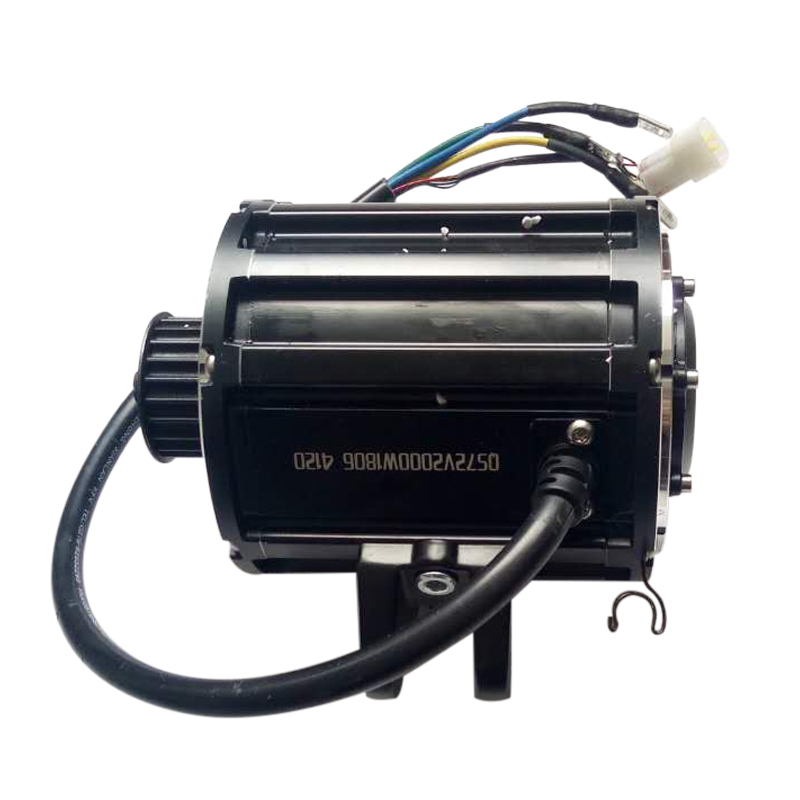 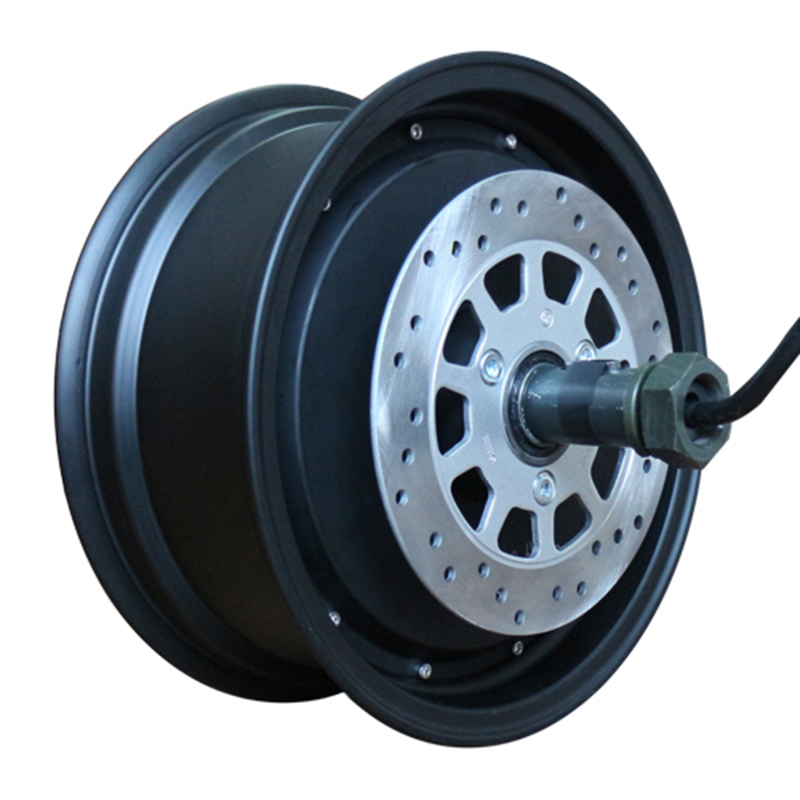 No-load rpm: 2900rpm without flux weakening, 4500RPM with flux weakening. 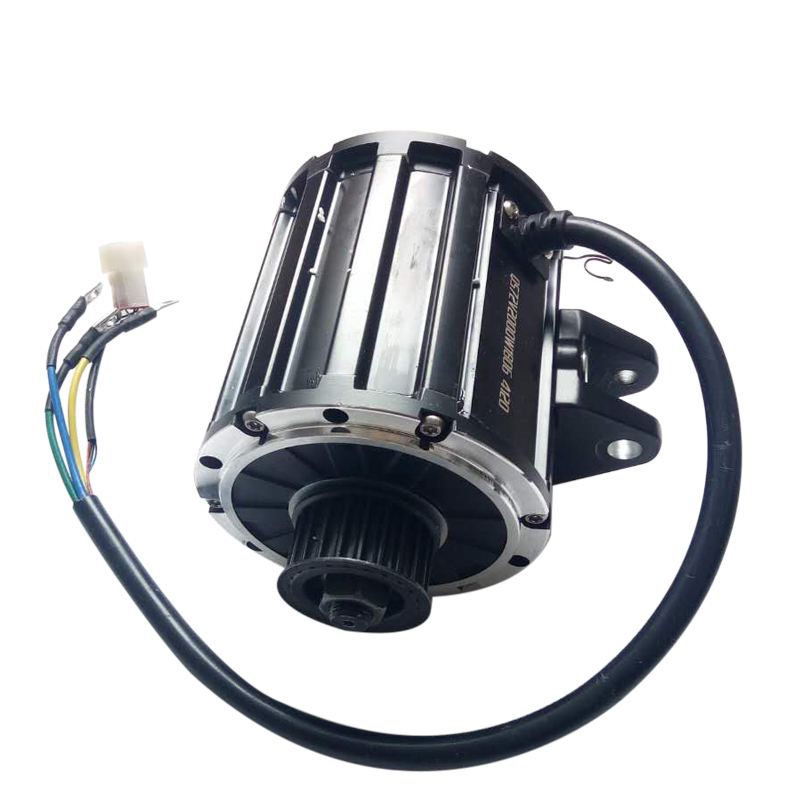 Thermic Probe: None (KTY83/122 is available for sample).